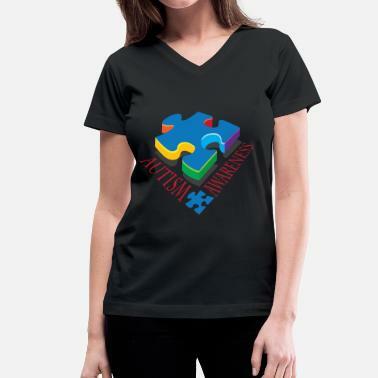 Autism awareness shirts are a wonderful way to show your love and support for those living with autism. People with autism, also called autism spectrum disorder (ASD), can have a wide range of conditions, which can be defined by difficulties for example with socializing, repetitive behavior, speech and nonverbal communication. But they may have unique strengths and differences as well. There is not only one type of autism, but many and each is caused by a different and unique combination of genetic and environmental influences. Whether you are a proud mom of a child with Asperger syndrome and are looking for a t-shirt with a message such as ‘Light it up blue for World Autism Month’ to wear in April, or you have Autism yourself and want to take pride in it with a funny shirt, we have it all! 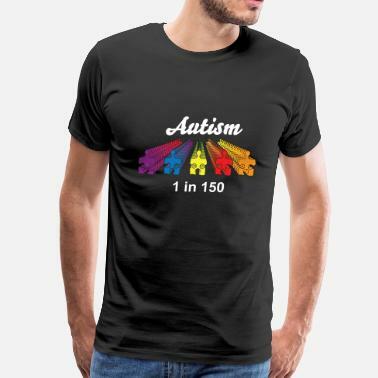 Browse Spreadshirt’s marketplace for your new favorite autism awareness shirts and help spread understanding and acceptance. While April is the Autism Awareness Month and April 2nd the Autism Awareness Day, we should be aware of people with autism the entire year-round and not just in this time, as they are a part of the society. 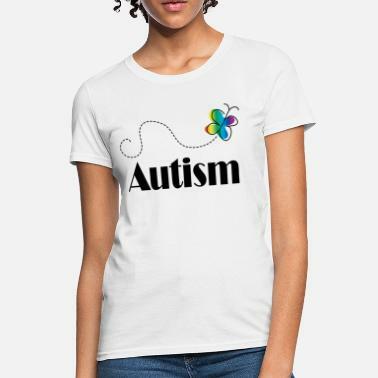 Autism t-shirts can help you spread the acceptance of autistic people among others. If you are a teacher who has autistic pupils, you can browse Spreadshirt’s teacher t-shirts to help you show how proud you are to be helping others. And if you are a student who is graduating despite autism, check out our graduation t-shirts. Living with autism is not easy but many people we meet every day can still do incredible things in their life despite it. 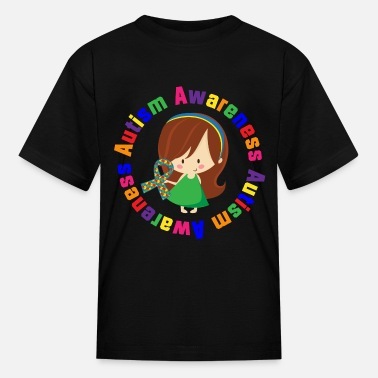 Browse our Marketplace to find great Autism Awareness shirts to help your cause!